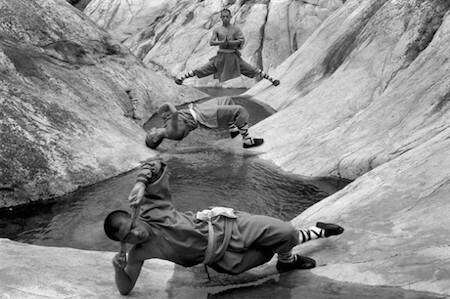 Their system of Chinese Yoga is called Kai Men. Their system of Chinese Yoga is called Kai Men. Like other types of yoga it is based on different postures and flowing from one posture to the next. Breathing and relaxation are paramount in the application of Kai Men and will help improve flexibility, relaxation and mental focus.